I've always had a curiosity and interest in bugs from childhood. I was never frightened of any of them even though some of them, in the tropics where I grew up, were poisonous. I even reared butterflies and silkworms (had to go begging for mulberry leaves from a neighborhood garden) for a time. 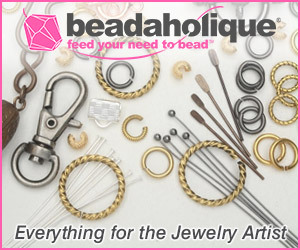 But I still love insects and love to see them depicted in jewelry designs. Here are some excellent ones. 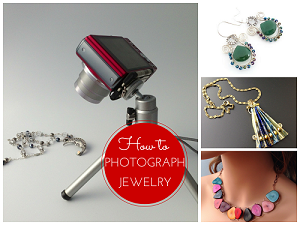 The above crystal and seedbead ladybug pendant tutorial is by Pearlie of Splendere. 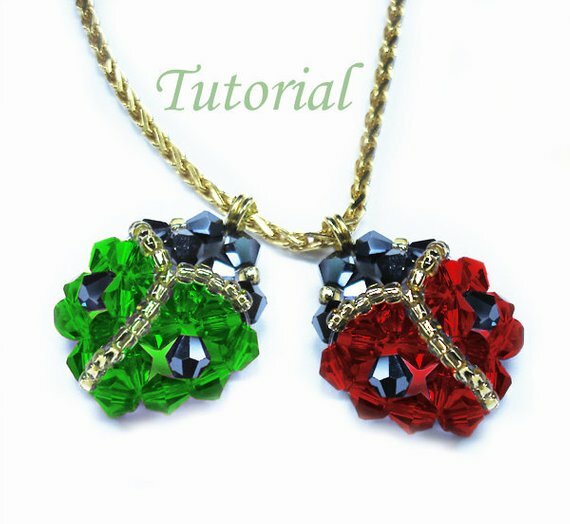 The use of crystal makes this design look expensive! 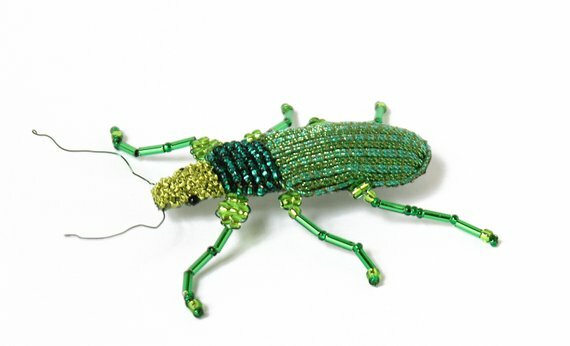 This gorgeous stumpwork and bead embroidered beetle brooch tutorial is by Emma of EmmaHallArt. Bees are so important for pollination of many of our food crops. In recent years, their numbers are in decline due to bee parasites, pesticides and habitat loss. Do your bit by planting bee friendly plants and avoid chemicals in your garden. 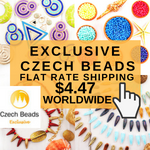 And bring awareness to these important insects by wearing a bee brooch. 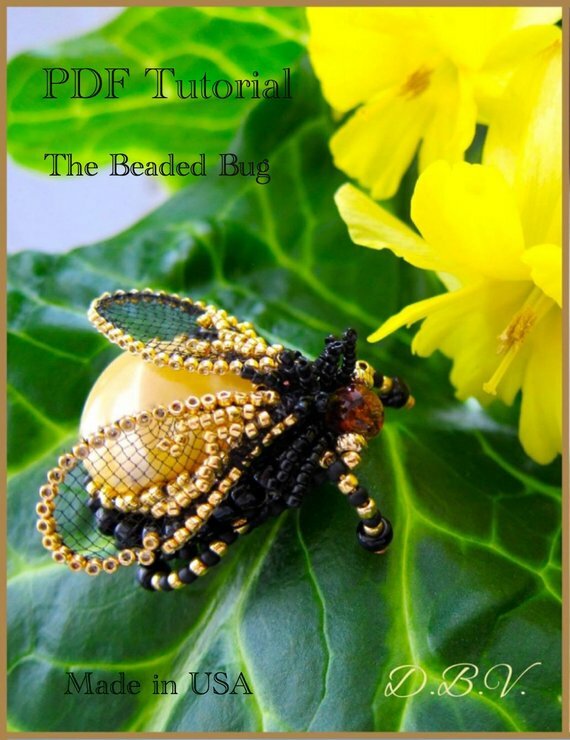 This lovely beaded bee tutorial is by Vitalija of VitalijaVelyviene. 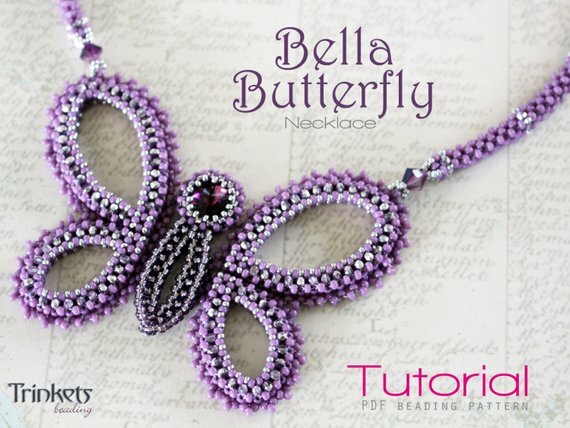 I've shared this gorgeous beaded butterfly tutorial by Sandra Scholte's of TrinketsBeadwork before. It merits a second showing! 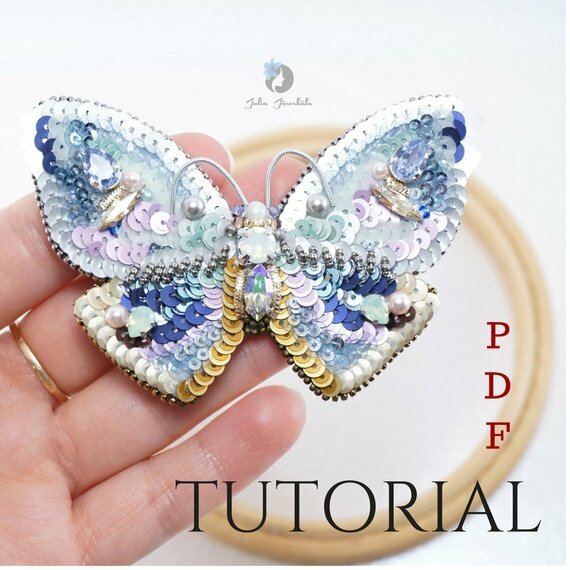 This bead embroidered butterfly brooch tutorial is unusual because of the use of sequins. The designer is Julia Järveküla of JarvekulaEmbroidery. This is off topic, but you said your worked in a lab and I was curious as to what kind of lab. My degree was in Microbiology & Public Health with a minor in Chemistry. I worked in hospital labs for 13.5 years and a Veterinary research lab for 25 years. 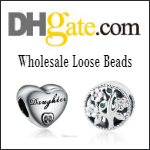 If you wish to reply my e-mail is Dots-Dangles@pullman.com. 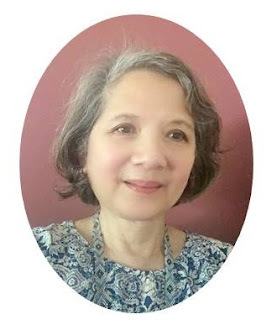 I was an analytical toxicologist throughout my career working on drugs and toxins mostly in research laboratories. I too worked in a hospital toxicology lab and a forensic lab for a short while - definitely not as long as you did in a hospital lab! 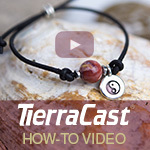 Learn more interesting, fascinating things about you every day. Love the ladybugs. Looking at these my absolute favourite is the bee! I'm one of those people who carefuly scoop up any bugs in the house and transport them outside. Spiders - ladybugs - whatever.... They get scooped into my dustpan and taken out and given the chance to make it in the big wide world instead of in my house. During the fall I get a lot of ladybugs sneaking inside and riding out the -40C winter. 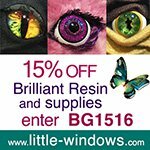 If I come across them on the floor or windows I put them in my plants. I think that's a good place for ladybugs when it's that cold outside. The winter spiders can do their thing or I put them in our furnace room where it's dark and warm.